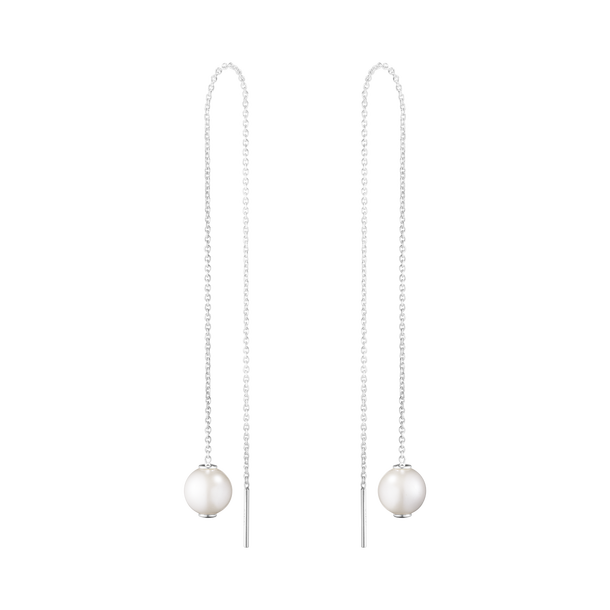 The perfect easy and very wearable desirable pair of earrings. 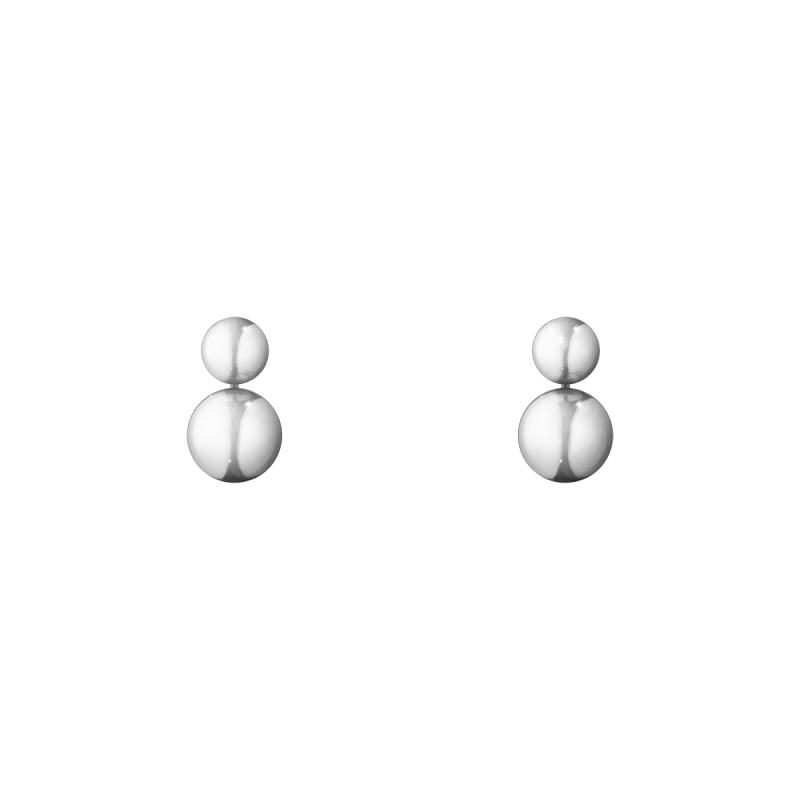 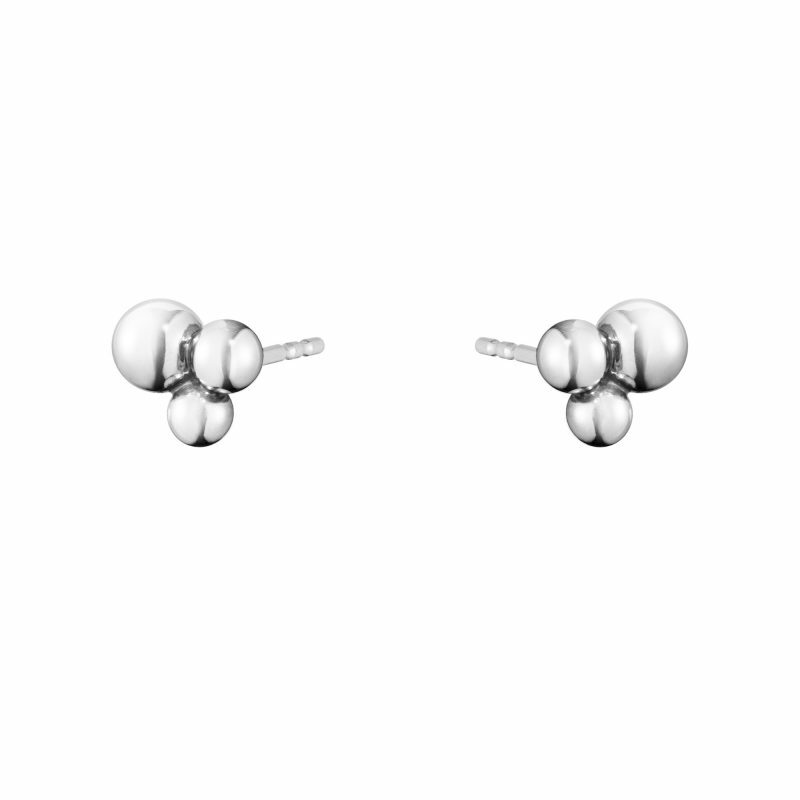 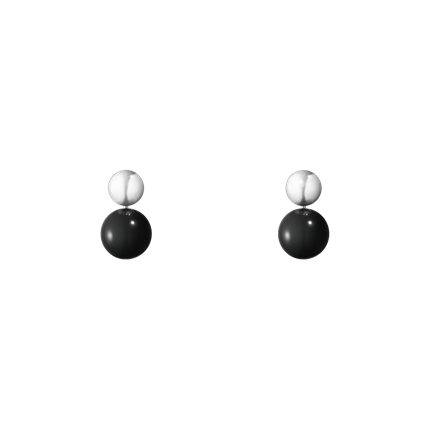 Three spheres of highly polished sterling silver are clustered together and set with a simple post and scroll fitting to sit them snugly to the wearers earlobes. 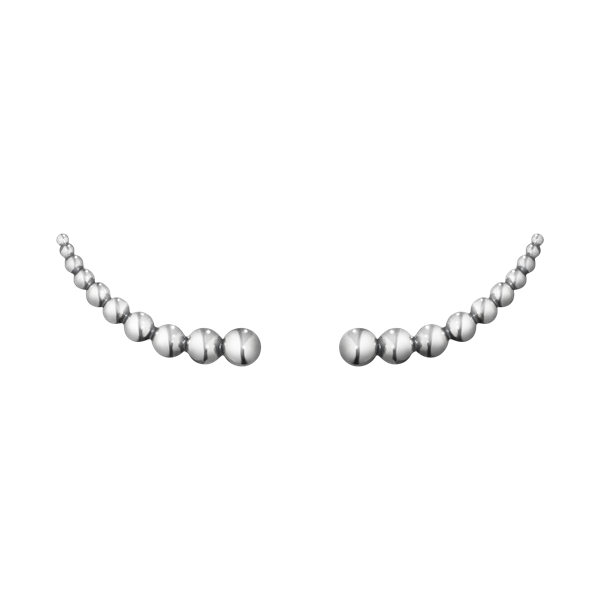 Inspired by the Art Nouveau period the Georg Jensen Moonlight Grapes jewellery collection is a timeless design that bridges the generation.